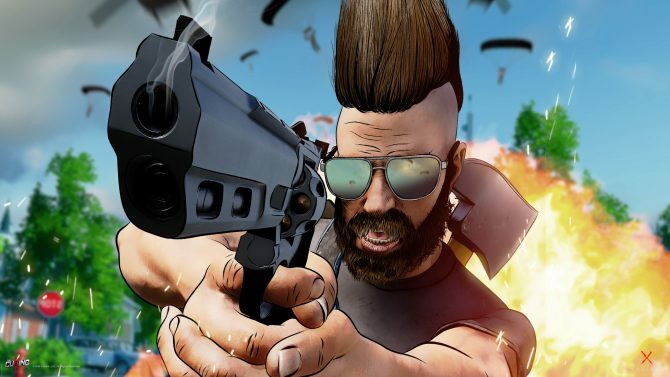 To see what causes smaller multiplayer titles to fail, I took a closer look at The Culling 2, LawBreakers, Mirage: Arcane Warfare, and Laser League. 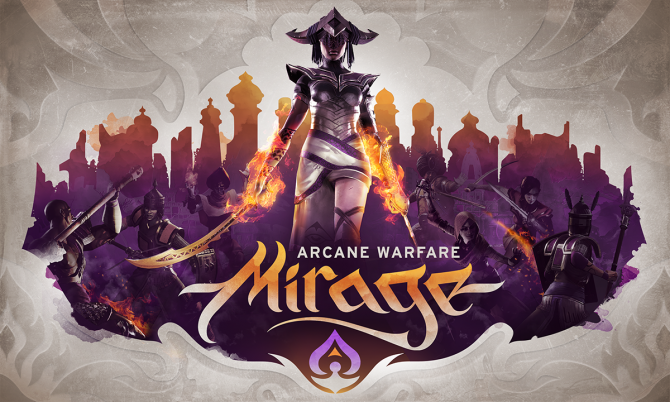 Players will have the chance to get Mirage: Arcane Warfare, a multiplayer PC game from Chivalry: Medieval Warfare developer Torn Banner Studios, for free tomorrow, September 6. 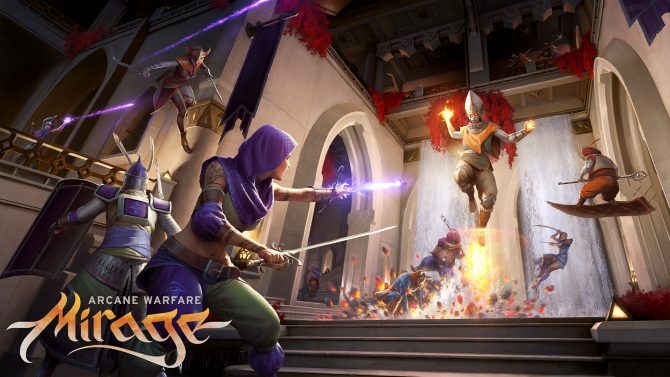 While Mirage: Arcane Warfare may not have a thriving community shortly after launch, leaving its future in jeopardy, the game still manages to be a solid multiplayer game that Chivalry: Medieval Warfare fans should check out. 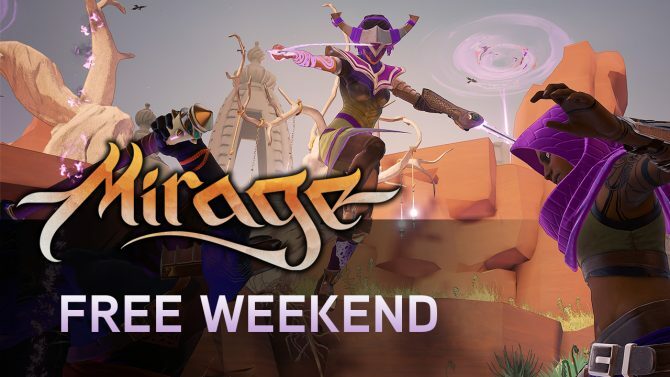 Mirage: Arcane Warfare is getting a free weekend on PC starting June 8 and running through June 11. 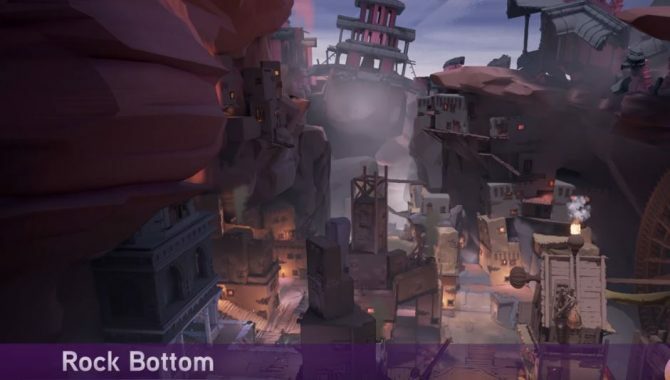 Players can also pick up the game during that time frame at a reduced price. 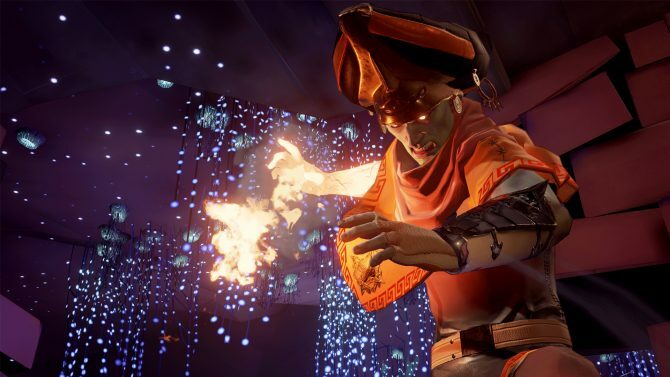 Torn Banner Studios released two new trailers to celebrate the launch of their skill-based multiplayer FPS Mirage: Arcane Warfare, available now on PC-via Steam. 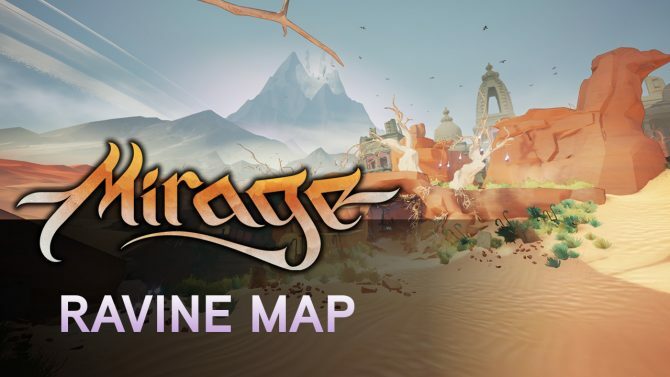 Torn Banner Studios released a new map overview video for Mirage: Arcane Warfare today that showcases the Ravine map. 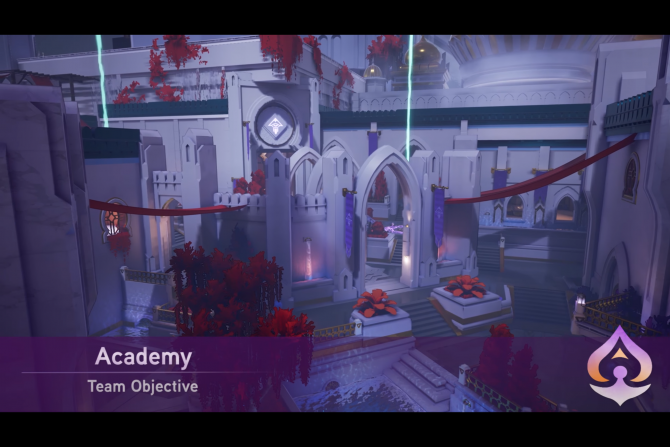 Check out the overview video for this Mirage: Arcane Warfare map. 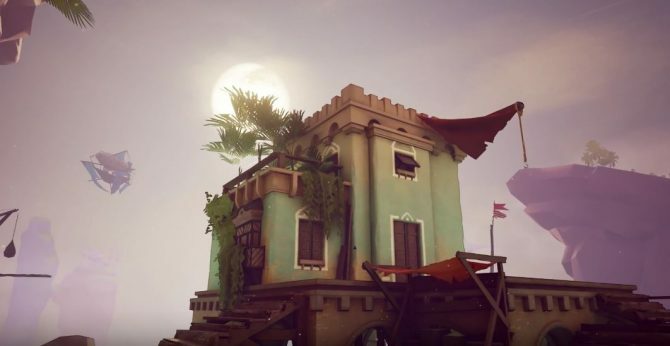 Torn Banner Studios released a trailer showing off Mirage: Arcane Warfare's Rock Bottom Map. 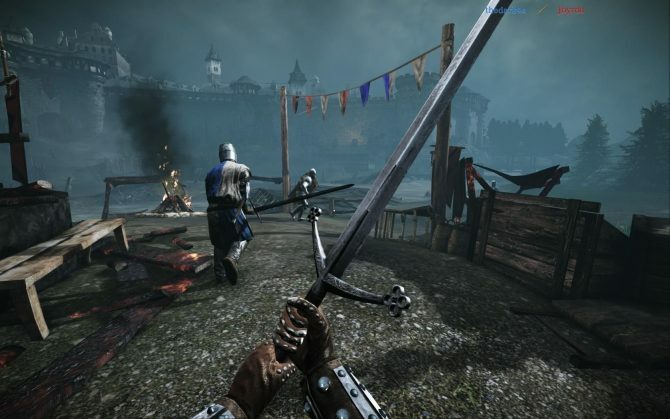 Torn Banner Studios' popular mutliplayer game Chivalry: Medieval Warfare is currently available for free on Steam. 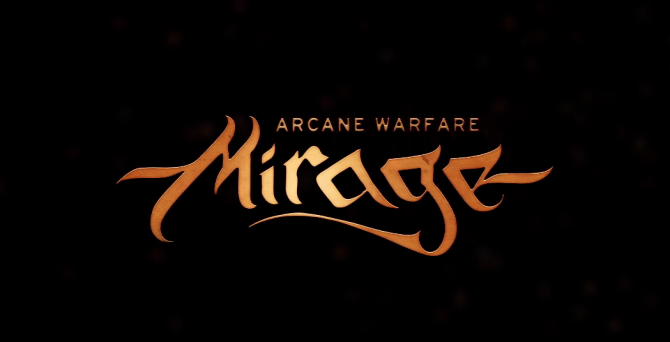 Torn Banner Studios released a new video for their multiplayer FPS Mirage: Arcane Warfare today that showcases the upcoming Bazaar map. 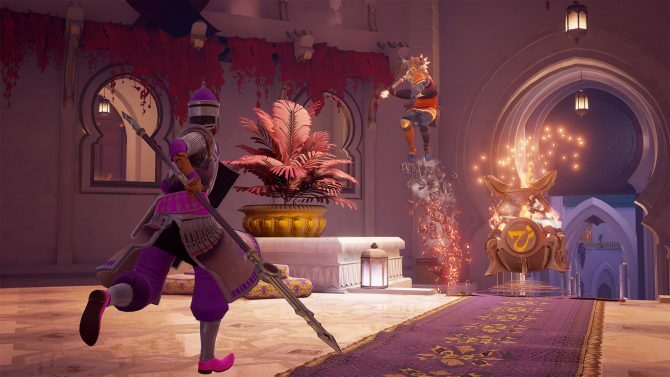 Torn Banner Studios released a new gameplay trailer and screenshots for Mirage: Arcane Warfare during PAX East 2017. 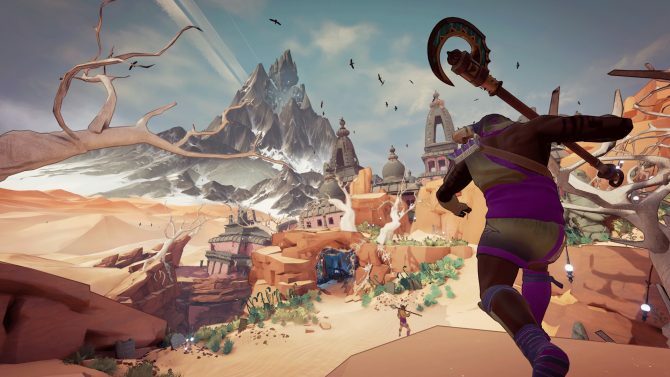 Torn Banner Studios released a new video for Mirage: Arcane Warfare today that features Sunken City, a map that will be included in the game's upcoming Closed Beta. 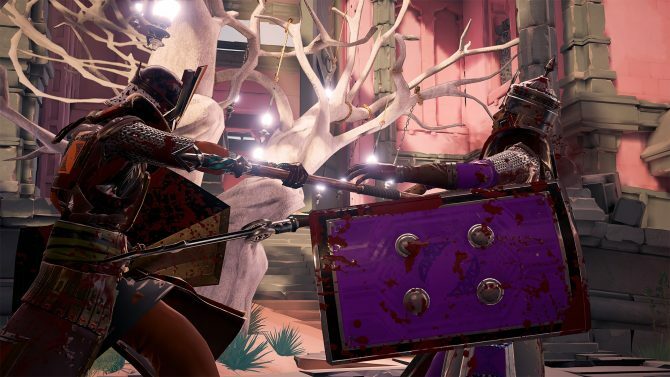 Today, Torn Banner Studios -- who you may know as the creators of Chivalry: Medieval Warfare -- released a new trailer that explores the Vigilist class in its upcoming multiplayer action-combat game Mirage: Arcane Warfare. 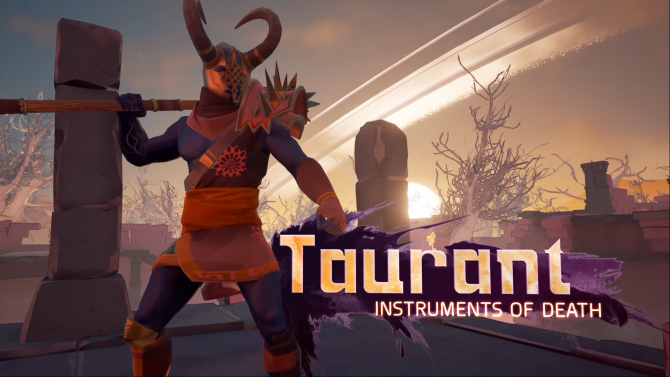 Torn Banner Studios, makers of Chivalry: Medieval Warfare, released a new trailer today that showcases the Taurant class for Mirage: Arcane Warfare. 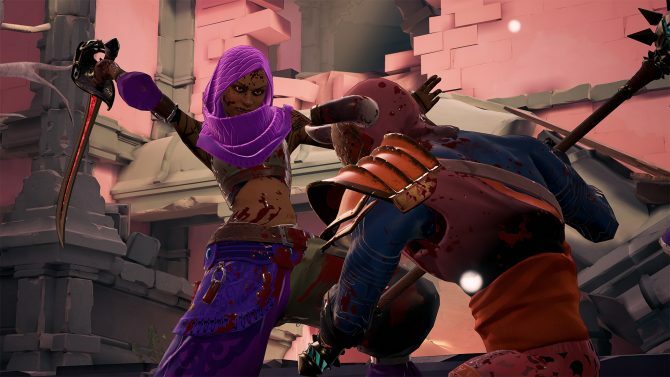 Today, Torn Banner Studios, the creators of Chivalry: Medieval Warfare, released a brand new trailer that explores the Vypress class in its upcoming multiplayer action-combat game Mirage: Arcane Warfare.